On December 17, 2015, our Office Manager of over 26 years, Jane Harting, was diagnosed witha fast-growing cancerous tumor. Jane passed away March 16, 2016 after a courageous and difficult battle. Jane was like family - a close friend to owner/CEO Lynne Cover, a second mother to Diana Porter (CIO/Marketing) and Rebecca Yoder (President/Dispatcher/HR), and a third grandmother to Rebecca's children: Kayla, Livvy and Dylan. Jane was loved by everyone she met. You wouldn't find a nicer person. She was so much fun to have in the office too. We spent a lot of time laughing together, which was sometimes the best way to get through a difficult day in the office. Jane is missed every day by all who loved her, and not a day goes by where we don't talk about her. We often ask each other "What Would Jane Do/Say" about this or that. Her passing left a void that will never be filled. 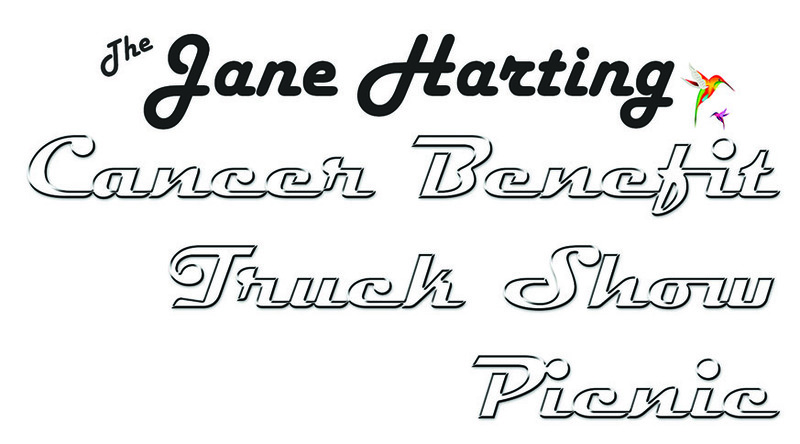 In 2016 we decided to hold a cancer benefit to help Jane with her bills. Sadly, she passed away before the benefit (June 18, 2016) so the money went to her husband and two children. Her son, Matthew, is a diesel mechanic in our shop. We also donated to another local family in need due to cancer, and to Help the Fight (Helpthefight.org), a local organization that helps local families touched by cancer. We raised over $15, 000 from donations, registrations, selling donated food, and raffling off donated items. After the benefit, we were often asked if we were going to make it an annual event. After much thought, we felt that if we have the ability to help other patients and families affected by cancer that it was our responsibility to do so in Jane's name. Our hope is that everyone who receives funds from our benefit will know, even in some small part, how truly good Jane was and is touched by her love. The 2019 event will be held on Saturday, June 8th at our property at 905 Stone Hill Road, Denver, PA 17517. We hope to see you there! Everyone coming to our show PLEASE park at Gehman's Mennonite School (650 Gehman School Rd, Denver) and the shuttle will continuously run from the Elite Service lot to the school and back. Trucks entered in the show will come straight to the Elite lot for parking. Download your registration form Truck Show Registration in PDF. You will need Adobe Reader to open this file. Please download it free at Adobe.com. Please check back here and on our facebook page for updates. Thank you!